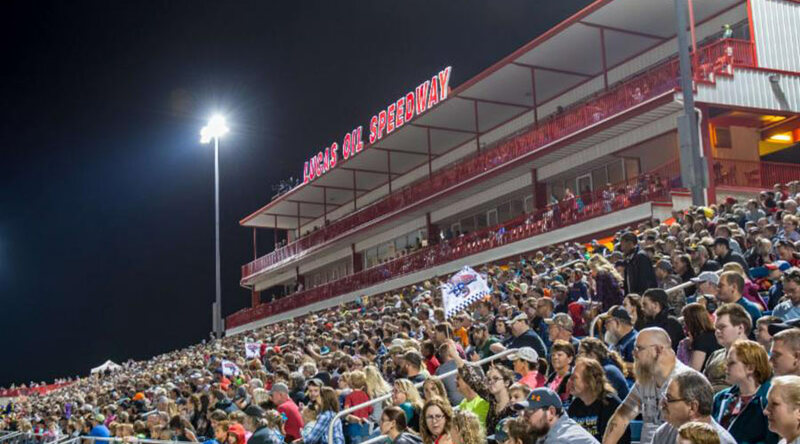 OnMedia/DISH/DirectTV Presents a Special Veteran's and Military Appreciation Night of Lucas Oil Speedway Big Adventure and RV Racing Series, as all Veteran's and Military Personnel with ID will be admitted FREE. 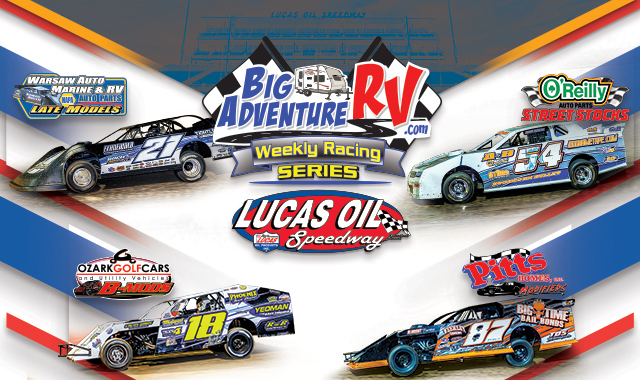 Classes in action include the Warsaw Auto Marine and RV ULMA Late Models, the Pitts Homes USRA Modifieds, the O'Reilly Auto Parts Street Stocks,and the Ozarks Golf Cars USRA B-Mods. The Ozark Golf Cars USRA B-Mods will be the evening's featured class running for a special 205 lap,$750 to win Main Event. The American Red Cross with be on hand with the Bloodmobile from 4pm-7:30pm. For more info on the American Red Cross or to schedule an appointment in advance, please visit www.redcrossblood.org. "The need is constant. The gratification is instant. Give blood."